'Doula' comes from the greek doúlos, meaning servant. A doula is a trained professional who offers physical, emotional, and informational support to families before, during, and after birth. Your doula is your walking birth encyclopedia, knowing your options, what's normal, and how to help. 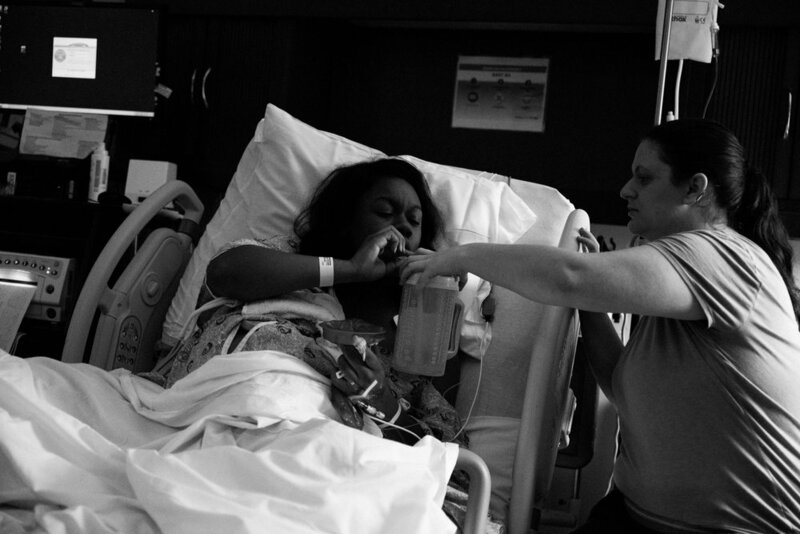 Doulas are not only for the birthing parent, but for partners, too! A doula can be a go between, helping them help you. Doulas also step in, giving partners a break to take care of themselves without leaving the birthing parent with no support. For more about the evidence for doulas, click here. For more about how doulas can help partners, click here. *If you find yourself wanting a doula, but you find my fee unmanageable, please reach out! I am happy to work with you. "Marissa was a blessing for our family. I had previously had an unplanned c-section in 2012 with my first for "failure to progress" after I had labored for 24 hours and had dilated to 8 cm and 7.5 cm due to the baby being OP. I did not want that to happen again so I researched and knew I needed a doula. Marissa was perfect! She kept my husband calm and that helped my labor to be much more pleasant and I after 36+ hours I was able to have my vbac! I know that Marissa was a huge part of my success and that without her I am sure I would have been taken for a repeat section. She is an amazing doula and has become a great friend to my family. She was wonderful with the nurses and doctor at the hospital as well. If you are looking for a doula you should consider Marissa Peterson, she will do a fantastic job! If we were going to have another I know I would call on her again! Thank you, Marissa!" 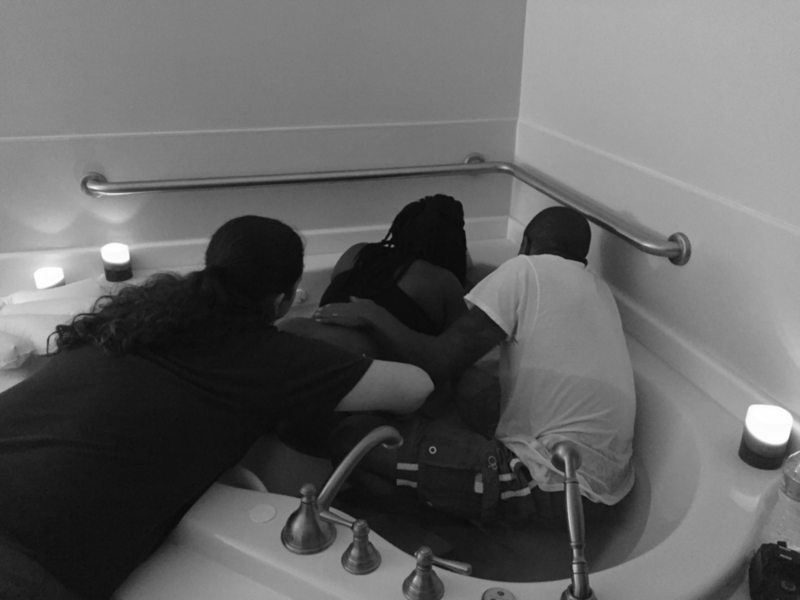 "Marissa was my doula for my second child and first natural birth. Marissa by far is one of the sweetest and most caring people I have ever met. Whenever I need Marissa she was a phone call, text, or email away. She was my rock during my labor when my husband was deployed the day before I gave birth. If I were to get pregnant again. I will definitely be giving Marissa a call!"